Lifecraft is a young startup focused on helping users take charge of their lives. 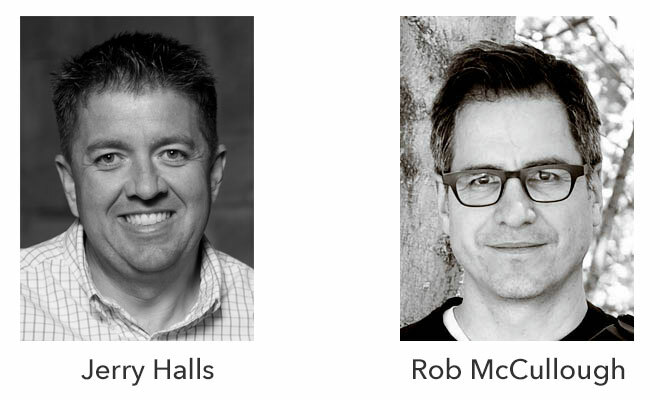 Its two founders are industry veterans—each have over twenty years experience developing and selling macOS and iOS software. Over the years, they have worked closely with Apple on delivering solutions to meet strategic market needs. The products they've developed have won many prestigious awards including an Apple Design Award, a Macworld Eddy Award, and many more. Together, they are the enthusiastic force behind Lifecraft. From coding the apps, to answering your support questions, they're doing it all and would love to hear from you.